Movies, bowling and fitness are on their way to the Seaport. The Seaport transformation continues to evolve as more neighborhoods amenities are added, along with the designation of Seaport Square. 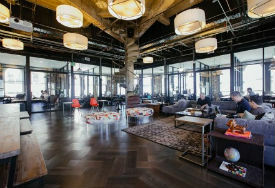 The evolution of the office space continues at a dramatic pace. 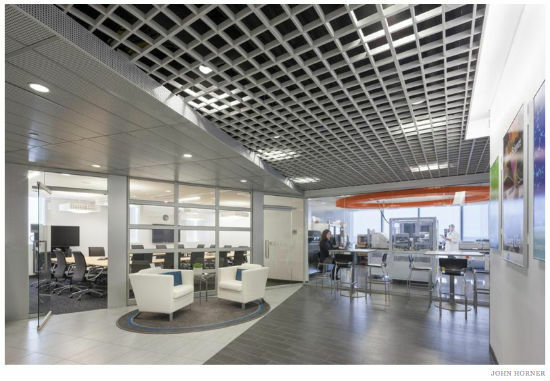 Technology has been at the forefront in the change with Wi-Fi, demountable private office systems and informational screen systems. Some still demand the private office while others are embracing the collaborative environment. You can read the Globe editorial by following the link. 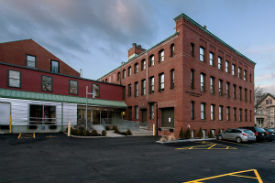 Developers continue to look for new sites and space above the Pike has is now entertaining a third developer. Office and retail rents are expected to continue to climb upward through 2015. 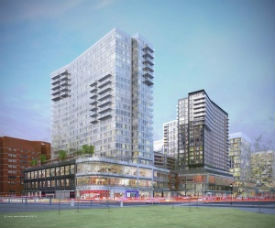 According to The Boston Globe, the third proposal entails building “student housing, a hotel, and retail space as part of a sweeping redevelopment of a state-owned parcel at the corner of Massachusetts Avenue and Boylston Street…Boston Residential Group’s plan calls for three buildings that would rise to 24 stories along Boylston Street. 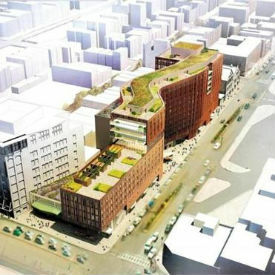 The complex would be linked to a nearby MBTA station and include a public rooftop garden. More information is available on the Boston Globe website, here. Tagged Back Bay project by Mass Pike, Boylston Street real estate, commercial real estate near Massachusetts Turnpike, Commercial Real Estate on Massachusetts Avenue, Development over Mass Pike, Mass Pike Development in Back Bay, Real Estate on Mass Ave. The growth of the Seaport District has created a number of challenges and one of the prominent ones is parking. Massport is looking to offer some relief to this by building a 1,700 car garage atop the Pike. The Boston Globe offers details on the proposed parking additions, noting it “would be built over a strengthened section of the turnpike tunnel near the World Trade Center complex. Although the site is about a third of a mile from the Seaport Square area, where visitors to Fan Pier and attractions like the Institute of Contemporary Art vie for parking with workers from the adjacent financial district, Massport said the parking garage would be vital for apartments and a planned hotel near the convention center. The great Boston Fire started on November 9th in 1872 that started on the corner of Kingston and Summer Streets which is now the heart of Downtown Crossing (DTX). 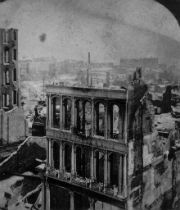 On this day in 1872, a fire in Boston destroyed hundreds of buildings and kills 14 people. In the aftermath, the city established an entirely new system of firefighting and prevention. 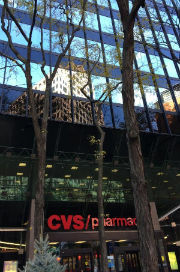 The fire also led to the creation of Boston’s financial district…The business community saw the burned area as an opportunity to expand its presence downtown. The city’s financial district was established where the fire had hit hardest and Boston soon became a key business center of the late 19th-century United States. 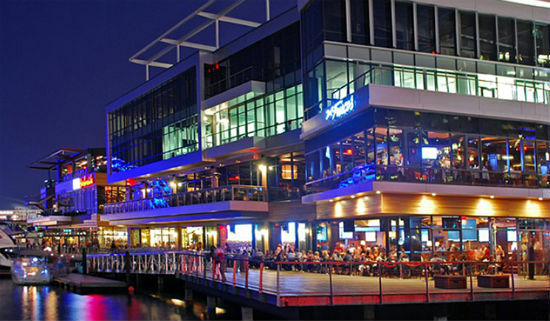 Office rents will continue to rise and I expect this to continue through 2015 and into 2016. The buyers of the recent office buildings will be looking for their return on investment and that will come from increasing the price per foot they charge tenants. Additional details on the new office towers and projected office rent rates is available on Banker&Tradesman’s website, here. One thing that we truly aren’t making more of is real estate. The recent focus is Back Bay at the intersection of Mass Ave and Boylston Street above the Pike; will this become the next hot development site? Parcel 13 is getting a lot of attention and the stars might be aligning for building above the Pike. 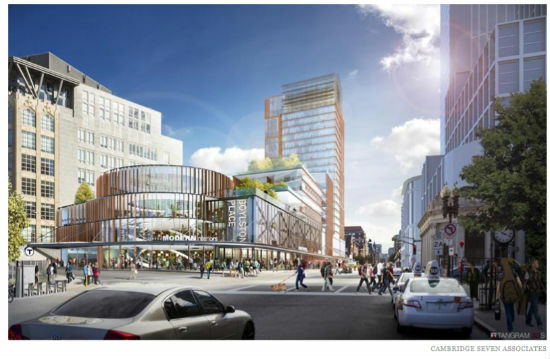 You can read more on the contest and proposals for Parcel 13 on The Boston Globe. Collaboration seems to be a key driver for employers both large and small. Some companies are trying to figure out the best way/product that could be the key for maximizes efficiencies in the workplace. Additional information on Chookka’s collaborative product is available on the BBJ’s website. As landlords assemble abutting parcels is there a master development plan or is it simply better economies of scale? Downtown Crossing (DTX) is clearly getting a lot of attention from tenants and landlords. 0	Is co-working Office Space in Boston for You? What is co-working space and is it the correct fit for you and your team? 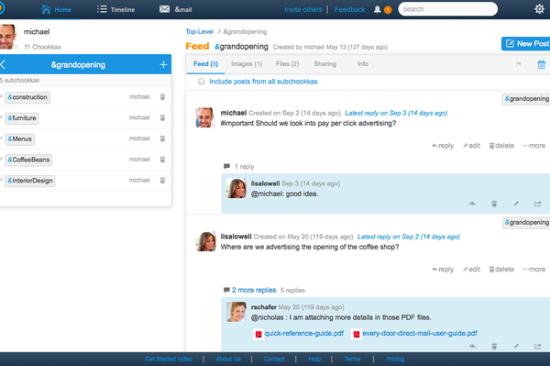 Well, if you can play nice in the sandbox and share, it is a great tool as your company grows. Planning is key, meaning, if you require private conference rooms, you will need to plan and reserve them. Don’t expect that they will be waiting for you. Weigh out the pro’s and con’s and then make your decision.